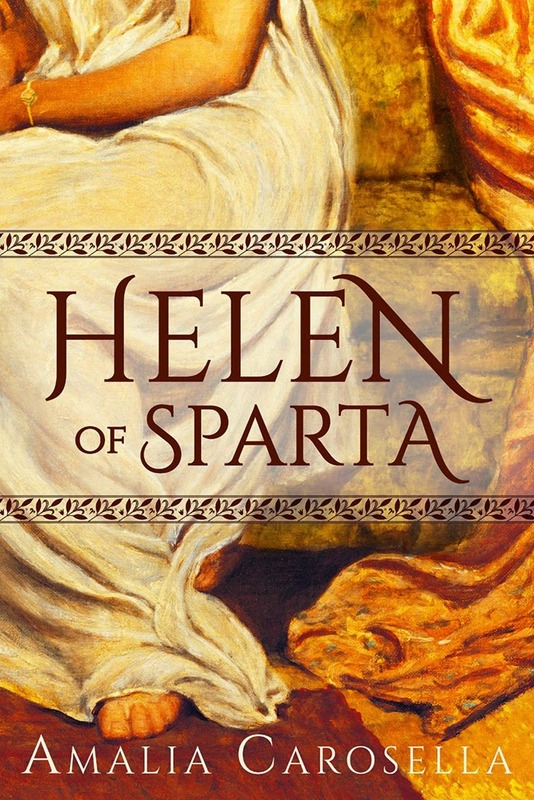 Helen loves Theseus: Helen of Sparta has Cover Art! Helen of Sparta has Cover Art! And it's so beautiful, I can't stop staring at it! Helen will be here April 1, 2015!! But in the meantime, you can pre-order the paperback from Amazon and Barnes and Noble, or add it on Goodreads! Thank you from Greece, for this book! Thank you TO Greece for the richness of its mythology!